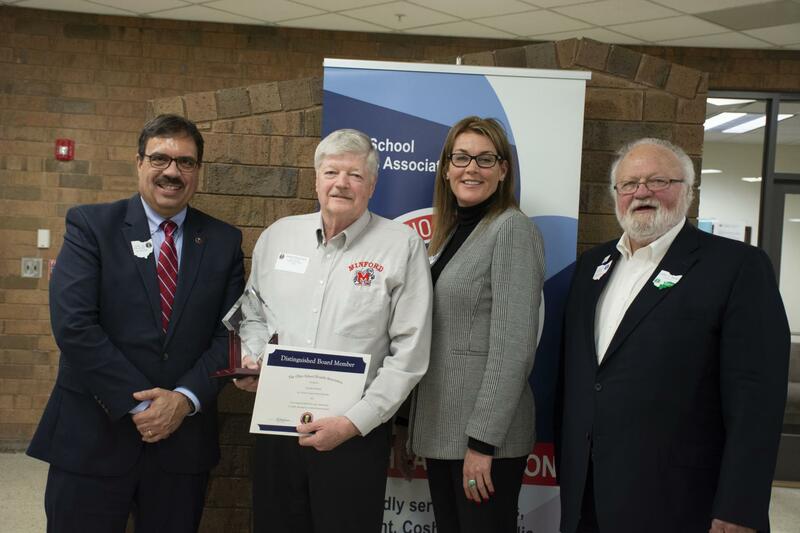 Joseph Stockham, a board member from the Minford Local School District in Minford, was recognized at the Ohio School Boards Association Southeast Region Spring Conference. The conference was held at Pike County Career Technology Center in Piketon on March 19. 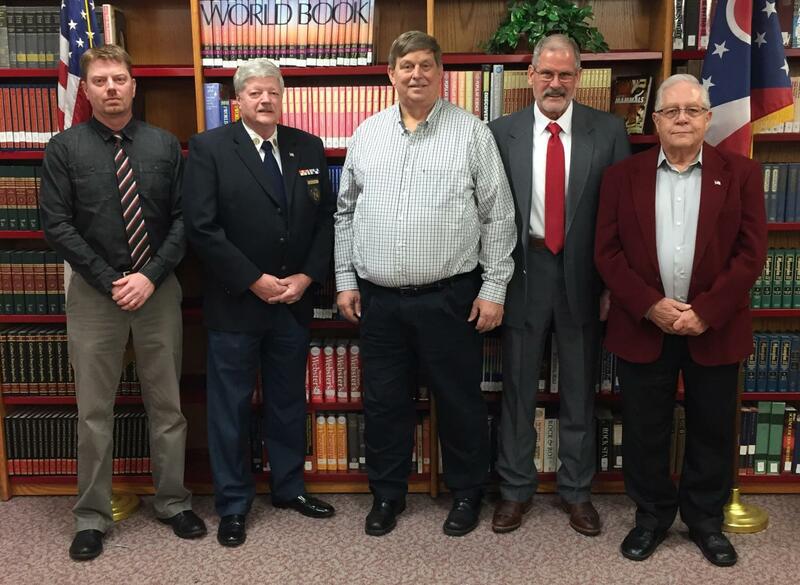 The Veteran School Board Member Award recognizes school board members who have served 10, 15, and 20 years on their local school boards. Mr. Stockham was recognized for 30 years of service. The Southeast Region is comprised of 18 counties representing 84 school districts. All meetings begin at 6 p.m. in the High School Media Center. Organizational Meeting - 6 p.m.
Click here to read the Minford Local School District Board of Education Policy.